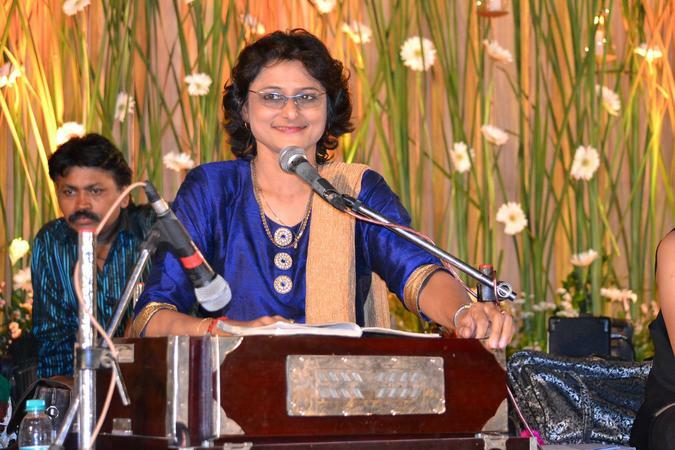 Trained under the tutelage of Pandit Jal K Balaporia of the Gwalior gharana for 25 years, Sharmila Shah has won numerous awards for Gujarati bhajans and ghazals — like the all-India level Swar Sadhana Samiti prize for light music in 1991, 1992 and 1994, and the title ‘Surmani’ in classical vocal singing in May 1999 in Sur Singar Samsad’s Kal Ke Kalakar festival. 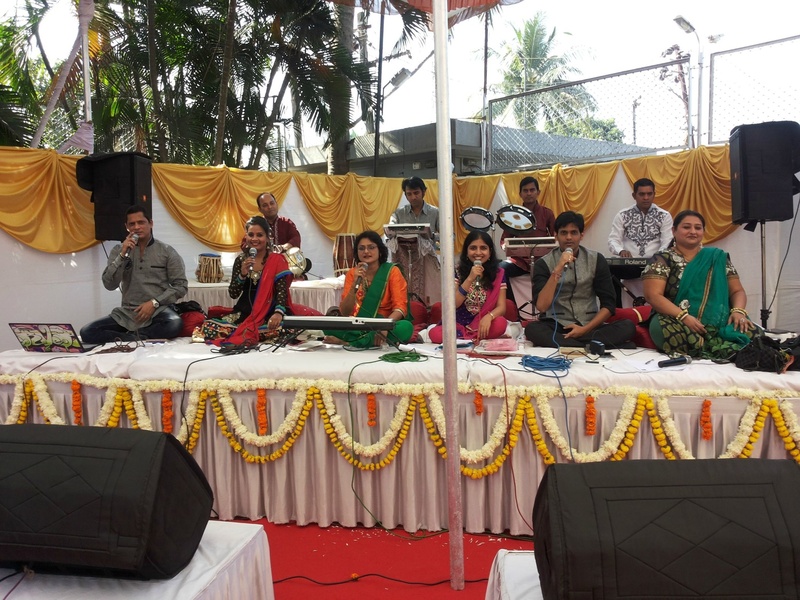 Fluent in Hindi, Gujarati and Marathi, Sharmila can perform Bollywood hits, ghazals, Gujarati sugam sangeet, Sufi songs and raas garba for events as diverse as weddings, sangeet sandhyas, mehendi shows and prayer meetings. 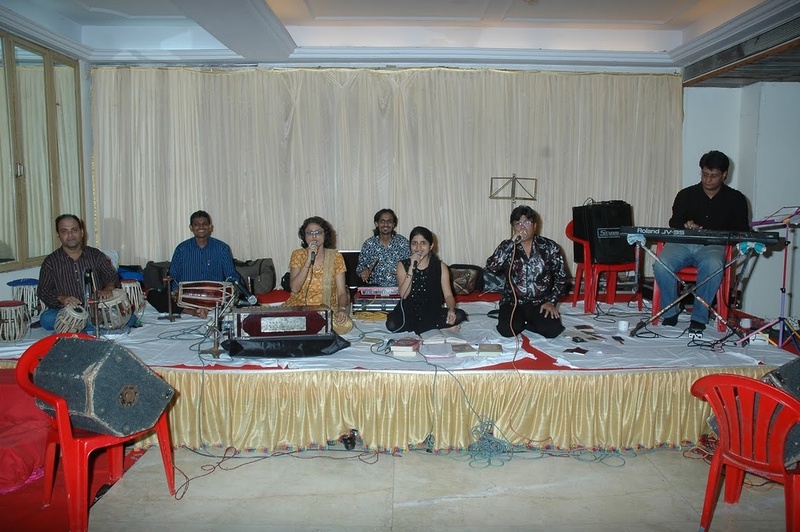 Sharmila Shah is a wedding entertainers orchestra based out of Mumbai . Sharmila Shah's telephone number is 76-66-77-88-99, Sharmila Shah website address is http://www.sharmilashah.com/, address is Exotica Juhu, Natraj CHS, Gulmohar Cross Road No 9, Tewari Bros. Lane, J.V.P.D. Scheme, Juhu, Mumbai. Sharmila Shah is mainly known for Entertainment Services. 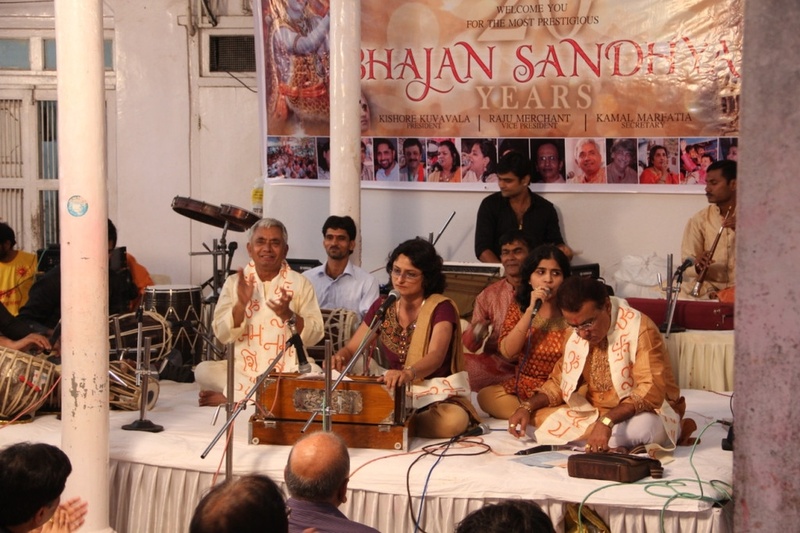 In terms of pricing Sharmila Shah offers various packages starting at Rs 35000/-. There are 1 albums here at Weddingz -- suggest you have a look. Call weddingz.in to book Sharmila Shah at guaranteed prices and with peace of mind.